Microsoft has announced that it is opening its Windows Vista Service Pack 2 beta to the public this week. 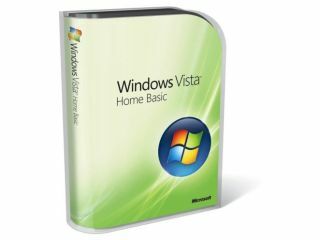 Previously, the beta had only been available to a select few, but now anyone using the Vista OS can download it from the company's TechNet website. While Microsoft is making the beta available to all, Mike Nash, Corporate Vice President of Windows product management, on the site's blog is encouraging only tech enthusiasts to take the plunge. Everyday users should apparently wait until the final release, which should be available in June 2009. Not only will SP2 fix a few of glitches in Vista, it will offer up some new features. To download Windows Vista SP2 beta, point your browser to http://technet.microsoft.com.